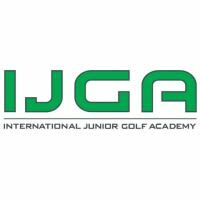 Interested in International Junior Golf Academy? IJGA offers coed, summer boarding and day golf camps for the novice to elite level athlete ages 8-18. 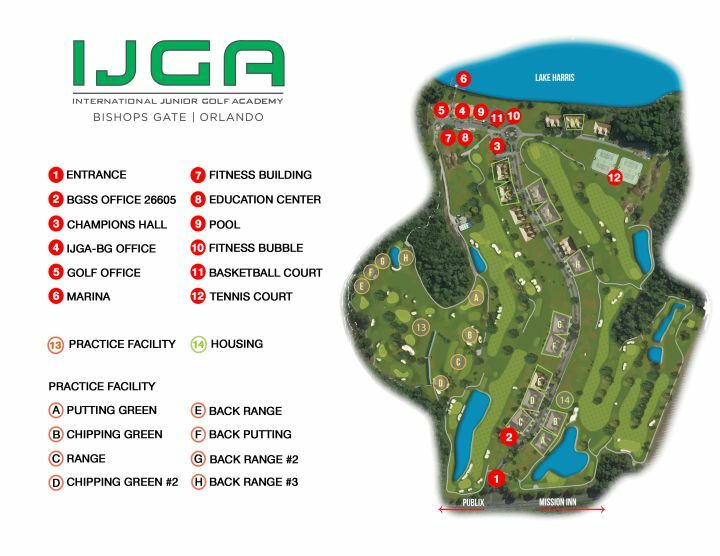 All IJGA golf camps parallel the boarding Academy program, and focus on technical, tactical, physical and mental aspects of golf for the optimal performance edge. 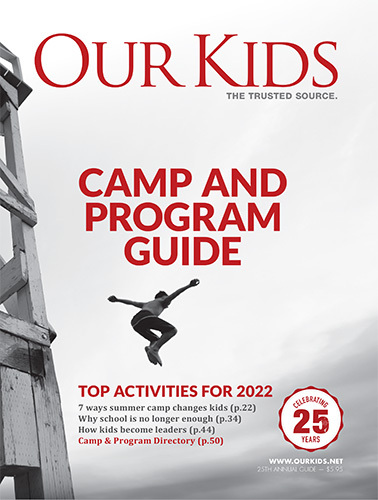 This contact form is brought to you by OurKids.net by Our Kids – The trusted source for families since 1998. Jonathan Yarwood, a British PGA Master Professional, has a long standing career that speaks for itself. He has trained a U.S. Open winner, two U.S. Amateur winners, two U.S. Girls’ Winners, three AJGA Players of the Year, four #1 juniors, a collegiate #1 and winners on the PGA, LPGA, European, Challenge, Asian and Australasian tours. He has been recognized for his contribution to the game by being the youngest person to be made a British PGA Master Professional in 2011. He was also voted a ‘Top 20 Teacher under 40’ by Golf Digest as well as voted in the ‘Best Teachers in State Rankings’ for over a decade. He has trained student-athletes of 11 years of age until they ultimately reached the tour. He is proud to be a part of the world-class team at IJGA and to bring his experience to a new generation of junior players. 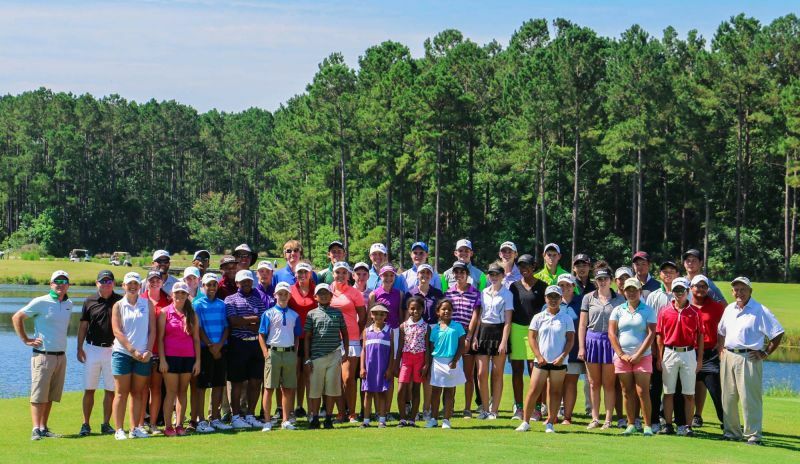 Each summer, IJGA hosts participants of The First Tee programs across the country for one week during summer camp. This week’s blog post is a special student essay from Stephanie Pulido. Stephanie has been a member of The First Tee of North Florida for 6 years and is a resident of St. Augustine, FL. We would like to thank Stephanie and The First Tee of North Florida for letting us use her awesome work! “We hope you will enjoy your stay here as an IJGA student.” Unaware of the truthfulness of this statement as I stepped foot into my temporary home for the week, the realization sets in as I begin to reflect on the best and most memorable week of my life. Despite the tiring nonstop schedule, my life as an International Junior Golf Academy student seemed to have taken place in the blink of an eye. Words could never express my gratitude toward the acceptance into this academy, as this was also my first time away from home. Immediately, I felt right at ease with my newly made friends all within minutes of arriving on campus. Though my fellow IJGA peers came from around the globe, I promised myself to never let distance get in the way between us and our friendships. Within seconds of arrival on my first day Sunday afternoon, jokes and laughs were already being unleashed. As soon as registration was complete, I made my way up to the third floor in apartment 1131. Interestingly enough, I was greeted the same moment by two full time students. With their English somewhat broken, both students from India and Japan live in the apartment I would eventually stay in for full time schooling and golf. The apartment consisted of three bedrooms, each one housing two girls (six in total), along with one restroom per bedroom, a living room, and kitchen. After finding my name on my bedroom door, I hesitantly walked in with my arms nearly falling off from the heavy luggage. My roommate had not yet arrived, so I randomly picked a bed and side of the closet. After making my decision, I soon started unpacking and making myself at home to find my parents getting ready to leave. With their eyes nearly watering, it was time for mama and papa bear to leave their young one behind. Alarm set and ready at six o’clock in the morning, my first official day of camp as a golf student had just begun. Scarfing down breakfast in under a few minutes and struggling to lug my golf clubs and push cart into the van, I was offered assistance by many. Being the only participant from The First Tee of North Florida, I boarded the shuttle hardly knowing a single face. Somewhat of a silent drive with teenagers from around the world half asleep, we arrive at Pinecrest Golf Course. With only seven of us in a group (four guys and three girls), we each say a little something about ourselves and get broken off into pairs. To kick off our first training activity, we start out with mental coaching. Interestingly enough, this mental coaching was very different than that of what I had expected. To me, it had felt as if we were just playing a friendly competitive game of chipping. However, this was the beauty of it all. Having an opponent drives you to work harder and push your game to its utmost ability. After realizing how simplified this activity was, and the reason behind it, we all congratulated our opponents, and moved on to the driving range for our swings to be analyzed through iPad. After our swings were analyzed, it was time for lunch. Over an hour of lunch and more jokes and laughter, we went straight to the first hole to play a guys versus girls scramble. Though we did not officially keep score, it was a great way to get to know the three girls with whom I would be spending the next week with. Now looking back, I have realized how much I have enjoyed playing golf with friends and without the pressures of competition. Being able to take what I have learned each day and apply it on the course also led me to rely more on myself rather than my parents telling me what to correct. After once again hopping back on the vans, we make our way to the housing complex for downtime and afternoon/evening activities. My roommates, newly made friends, and I decided to make a quick Target run for extra snacks, water bottles, etc. By the time we make our way back to the van, dinner time quickly sets in. Soon after dinner, my newly made group of friends and I make our way to the pool for chicken fights, getting to know each other more, and just pure pool fun. Time flies when you’re having fun, and as for us, this was true. It was time to make our way back to our apartments before curfew for bedtime. Every night, our camp leaders would come in around 10:30 pm to check on us and make sure we’re in bed and ready for the next day to come. The week continued to be filled with fun and success . When it was time to leave, my friends and I all agreed to not say “goodbye”, but rather, “see you later”, in hope that one day we may meet again. Without speech and holding back the tears as I wish my IJGA camp friends the best, we depart from each other. With as little as a wave goodbye, I hope to one day reunite with my long distance companions in this small world. One of the easiest things to say “hello” and one of the most difficult things to say “so long friend” I have ever done. Knowing that the separation from each other may be forever remains heartbreaking, despite the joy that this camp has brought about overall. I have truly been changed throughout this experience, and I always will be forever. Thank you. Learn more about IJGA Summer Camp. 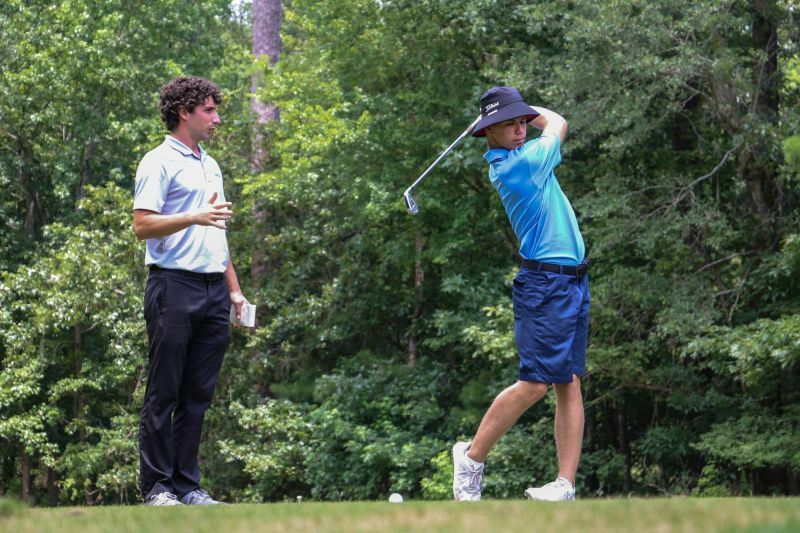 Want more blog content from IJGA? Check out some more entries. October 30, 2017 - IJGA Director of Golf voted one of the best teachers by Golf Digest.